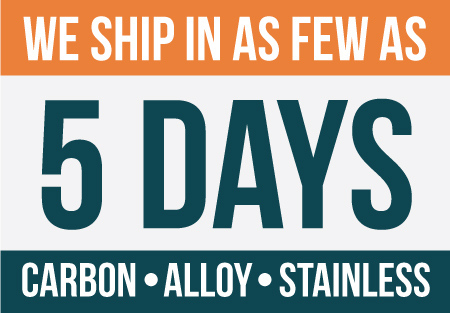 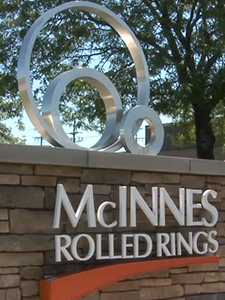 See the McInnes Rolled Rings facility, the equipment we use to make our seamless rolled rings and how we do it! 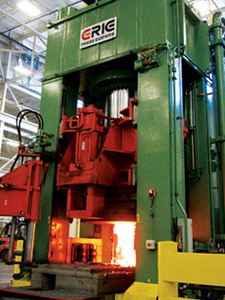 See our latest capabilities video, along with some "oldies but goodies" from the archives. 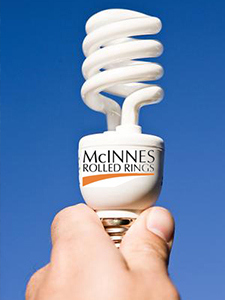 See what McInnes Rolled Rings is up to by checking our latest news releases.